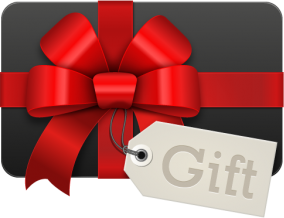 Why not buy a Driving Lesson Gift Voucher? Do you have a close friend or family member who has or is about to get their learner licence? Our driving lesson gift vouchers make for a fantastic gift! Learn. Drive. Survive. Driving School will provide structured driving lessons to your family member, friend or anyone else you believe deserves to benefit by learning specific driving skills to become a safe driver. Our gift vouchers have an expiration period of six (6) months and are non refundable and non transferable. Our gift vouchers are available and redeemable as credit for lessons and the driving test. See our terms & conditions for more information.